For infants & toddlers 0-4 years, up to 60 lbs. 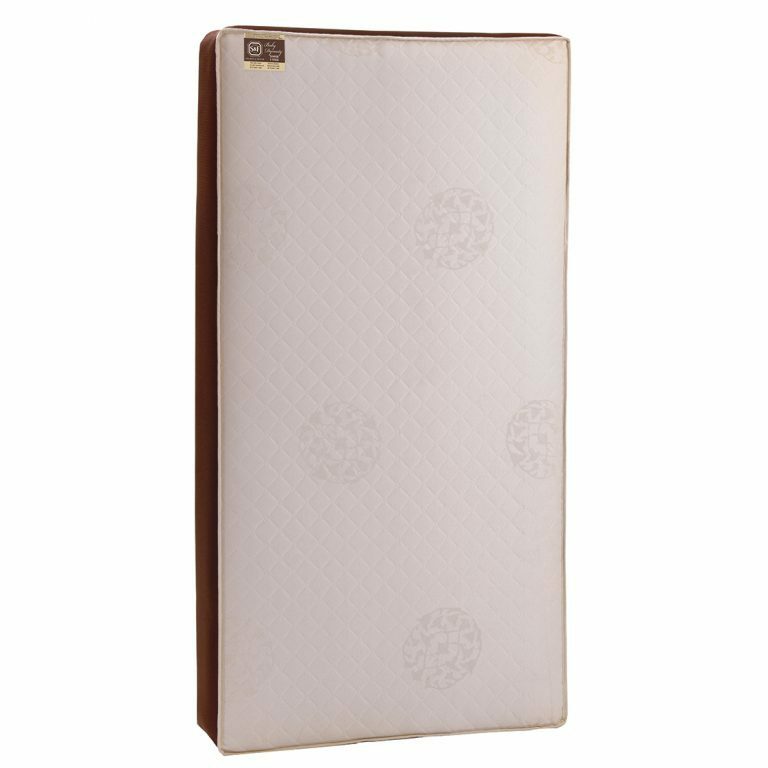 This mattress is GREENGUARD Gold Certified, tested for harmful chemical emissions at an independent laboratory. 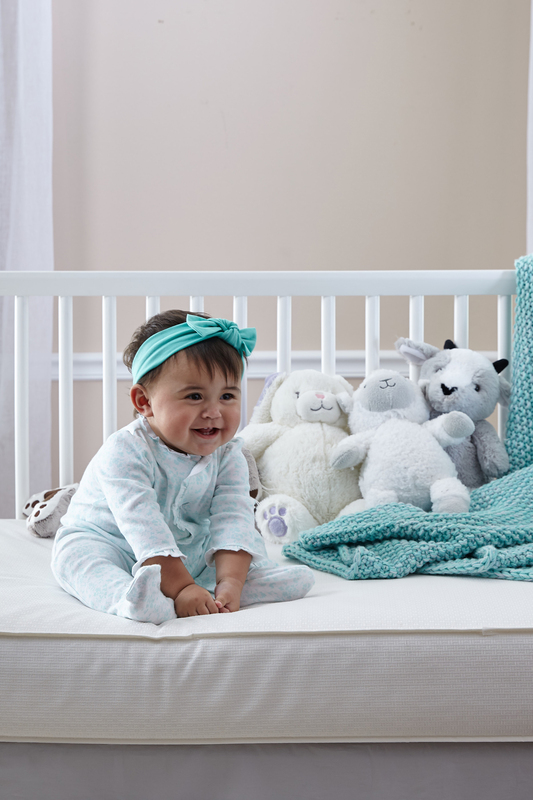 Adding Stearns & Foster Baby Dynasty Sunrise 2-Stage Crib Mattress to your cart. 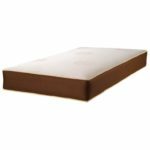 Stearns & Foster Baby Dynasty Sunrise 2-Stage Crib Mattress has been added to your cart! 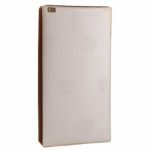 Unfortunately, Stearns & Foster Baby Dynasty Sunrise 2-Stage Crib Mattress is out of stock, and cannot currently be purchased.